With the release of their new single ‘Carry You’ out today, Union J have been thrown back into the lime light after their slightly underwhelming 4th place position in last years X Factor. The band, who were thrown together by the X Factor producers, gelled nicely and are looking to prosper in a similar way to the boy band phenomenon One Direction. These guys carry off a uniquely current style that they accessorise to the fullest. We think they are a perfect example of how you can use Men’s Jewellery to enhance and finish off what is already a well put together outfit. The lads enjoy the simple Men’s Black Stud Earring, worn in just one ear, which has increased in popularity hugely of late. However, there is evidence that the clean cut look of a CZ Stud Men’s Earring is still very much a prominent piece in their look book. 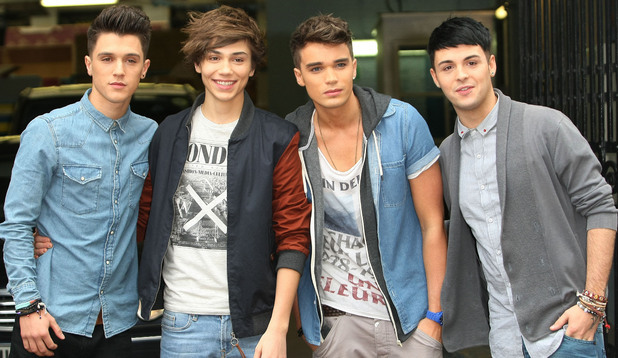 A lot of stylists will argue that men should not wear more than 3 pieces of Jewellery at any one time, however, Union J give a prime example of why this isn’t always the case. They are a real showcase of how wearing more than one Bracelet together can give a great layered, urban look.